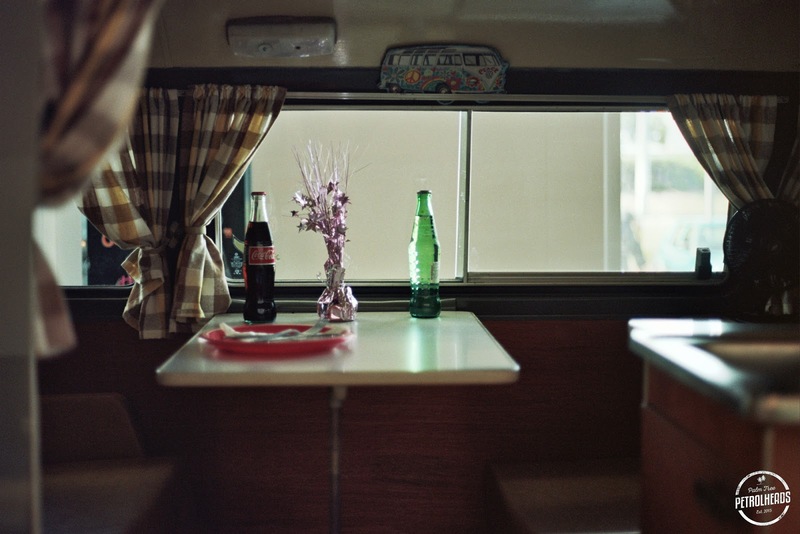 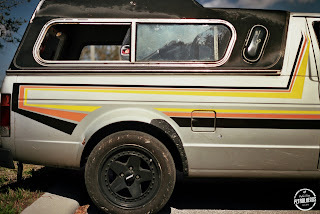 Inside and out, quite literally, this show is awesome. 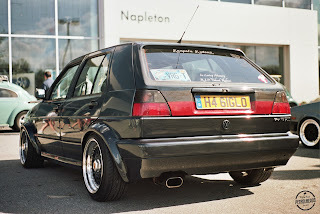 Having grown in popularity substantially from last year, we got in a little late and had some trouble finding a spot to show our cars, which is a good thing! 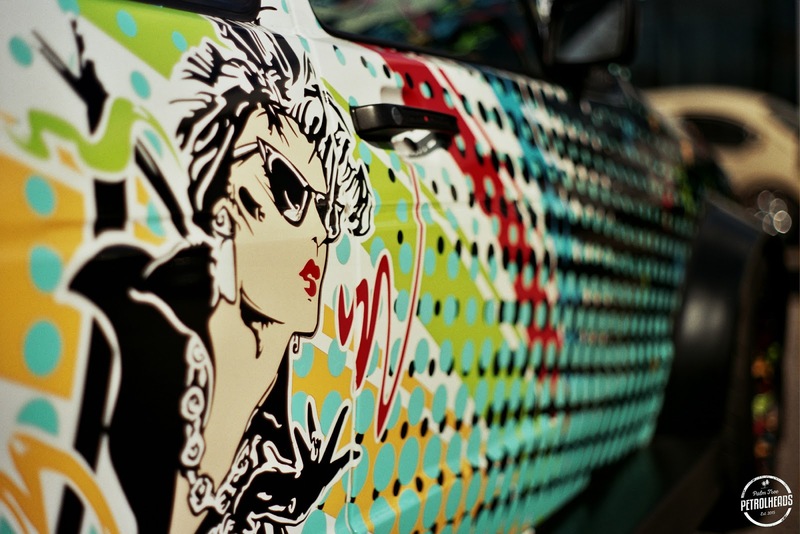 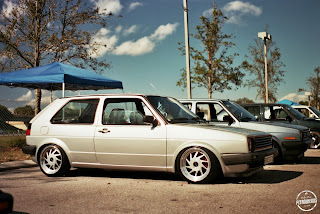 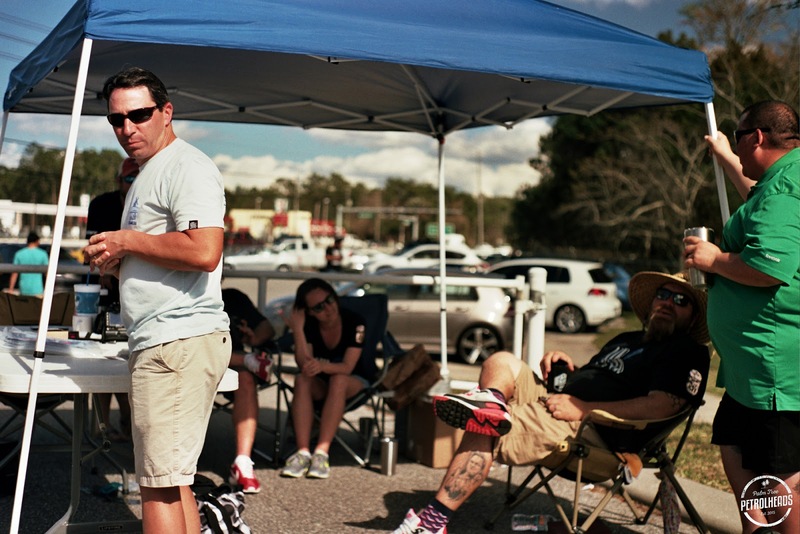 The show is located at Napleton Volkswagen East in Orlando FL, and I am very happy to see Marc and his staff continue to grow the event and make it a highlight of the Central Florida show season. 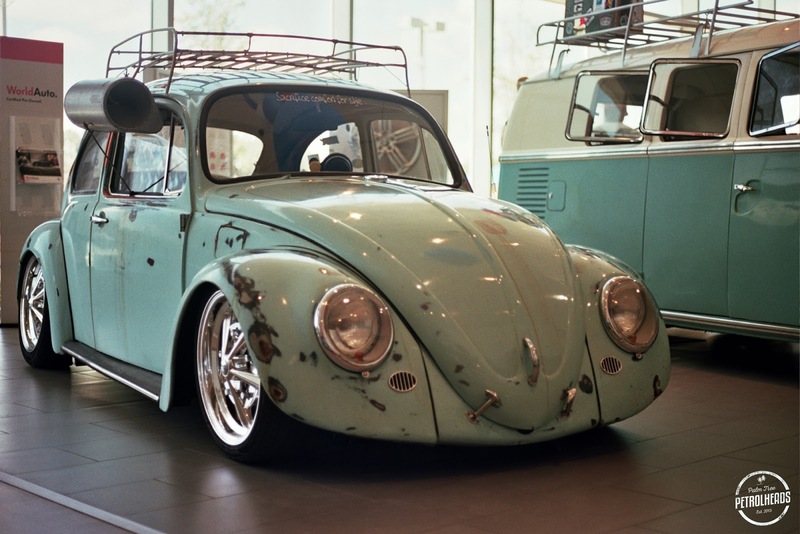 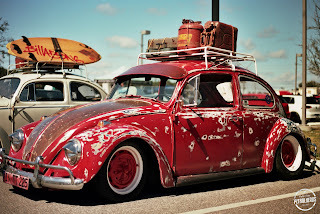 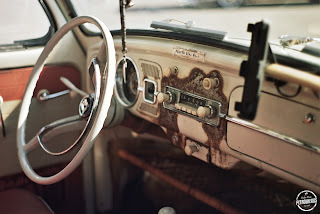 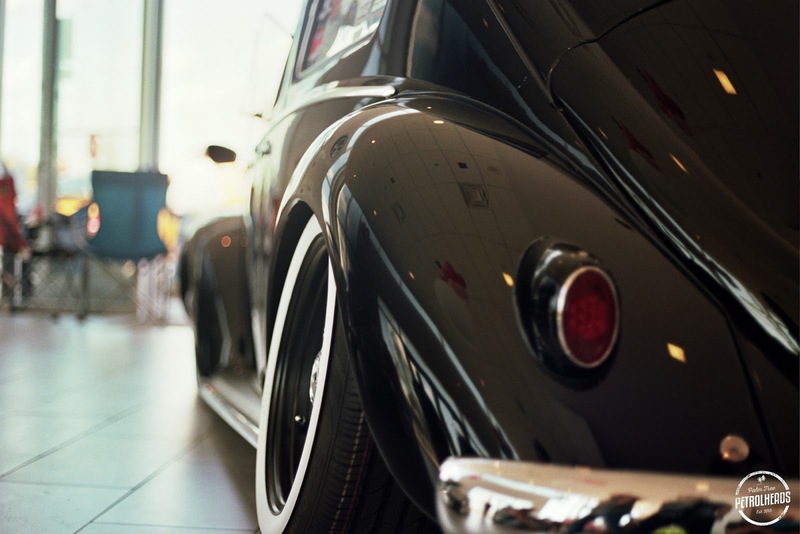 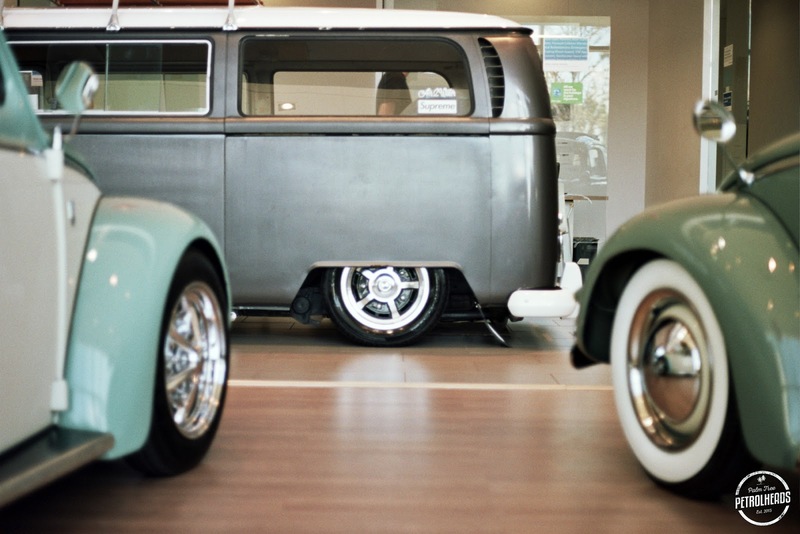 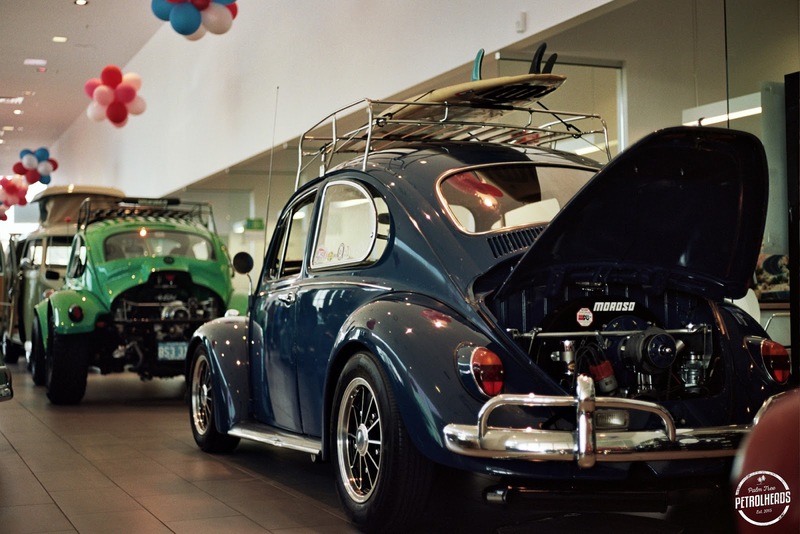 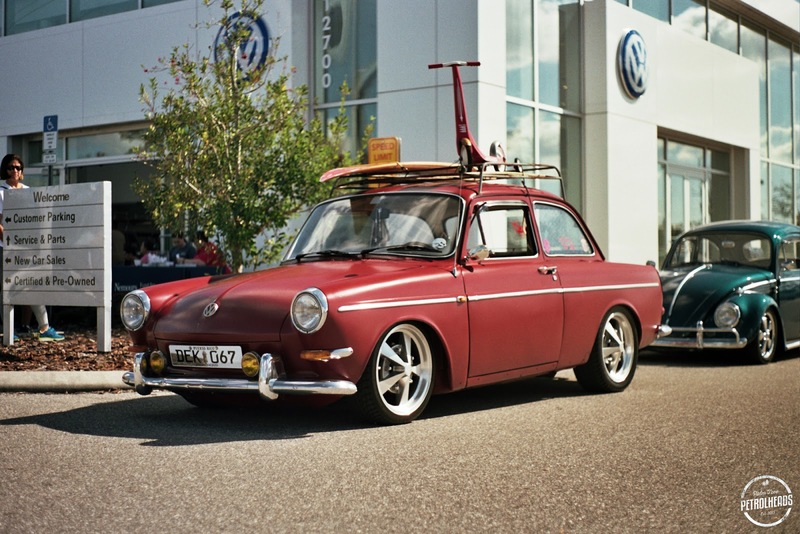 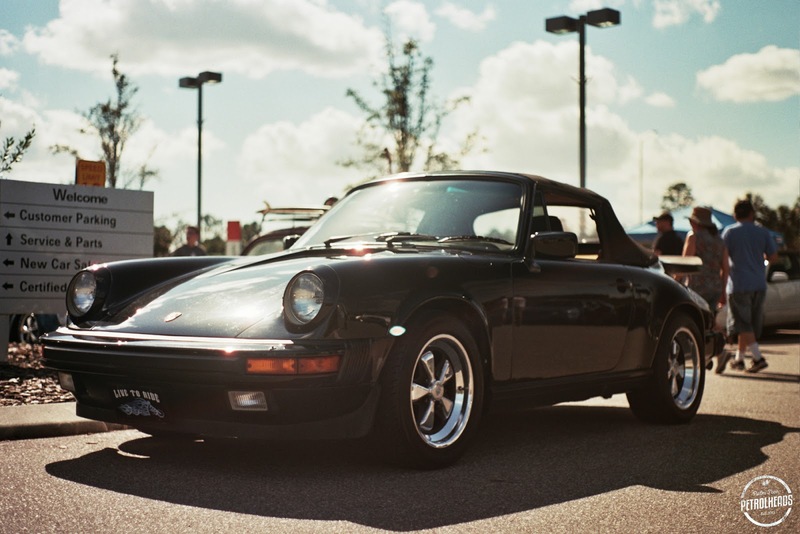 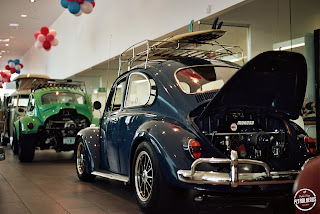 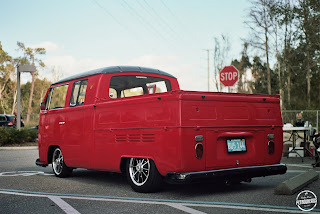 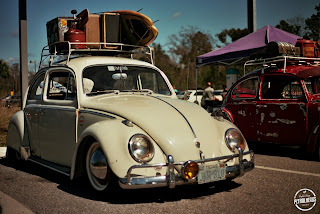 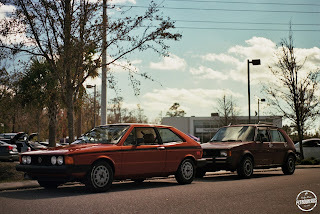 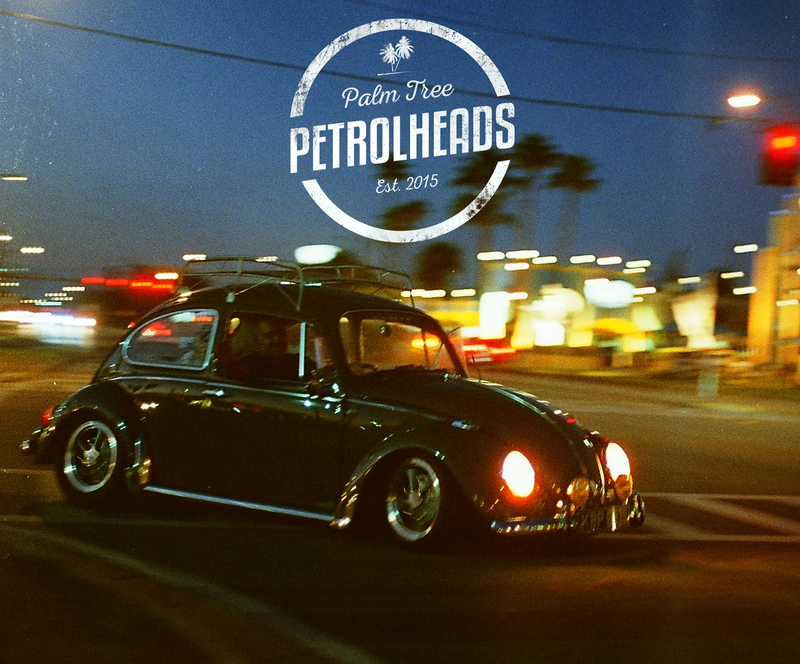 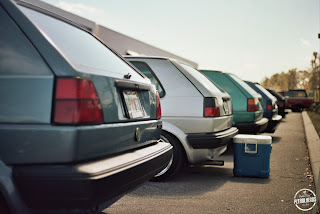 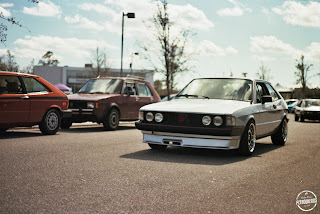 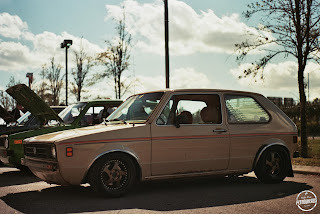 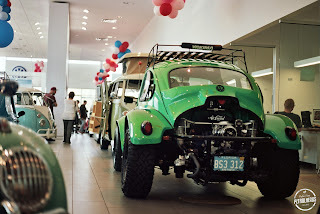 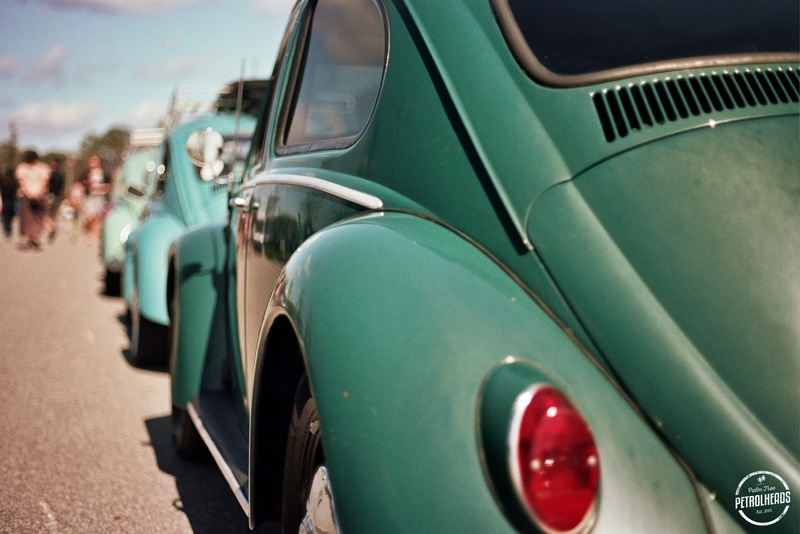 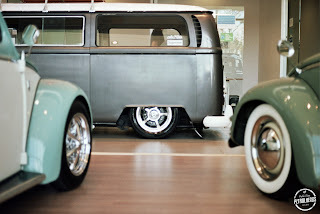 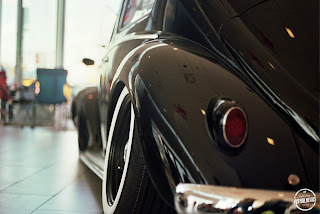 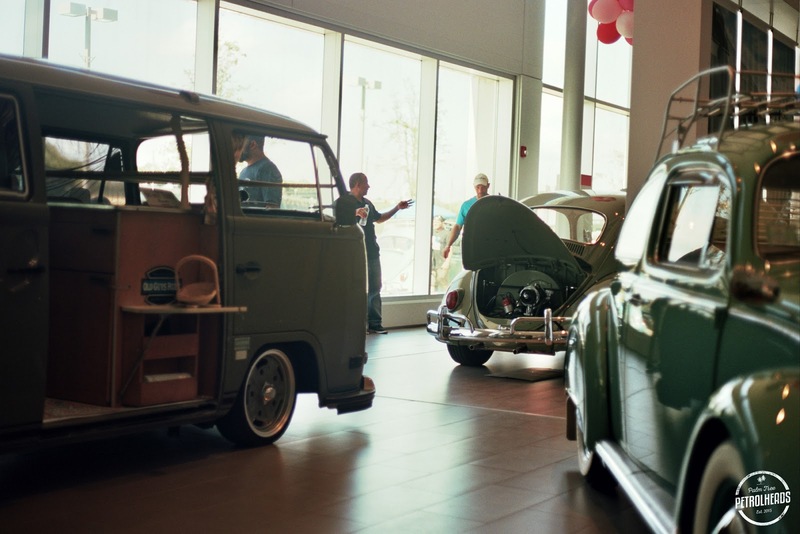 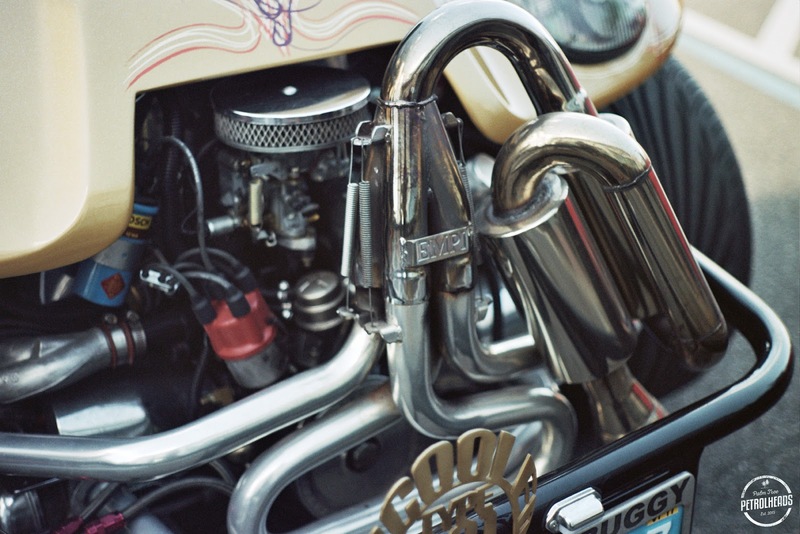 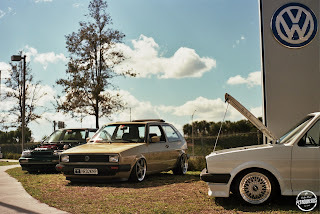 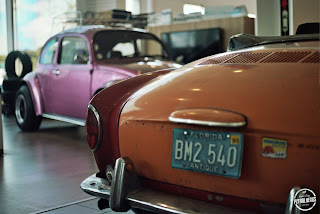 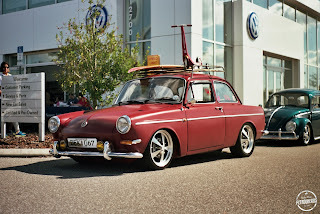 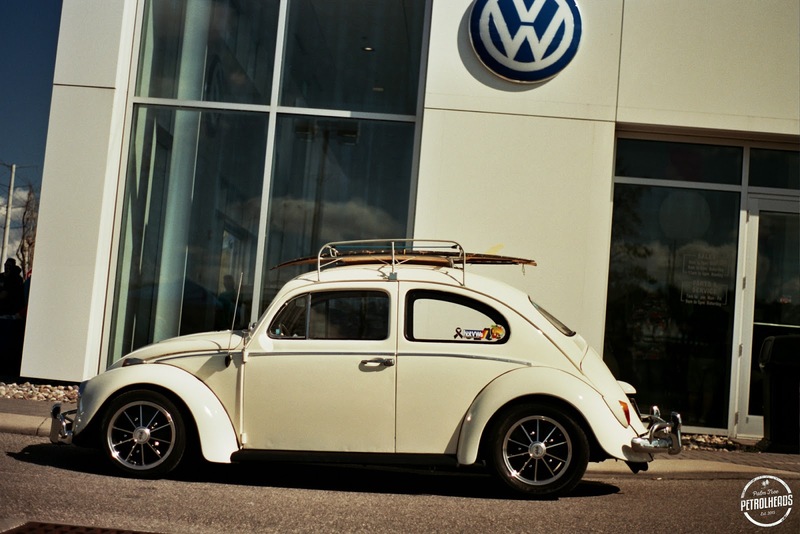 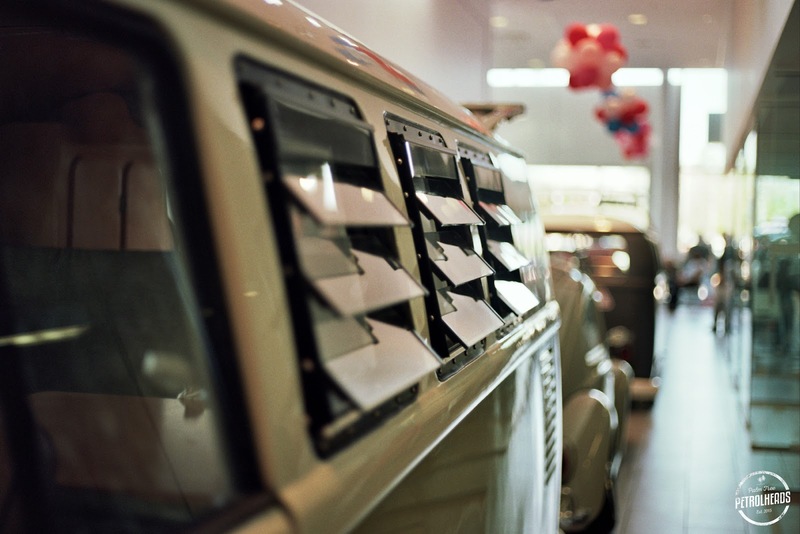 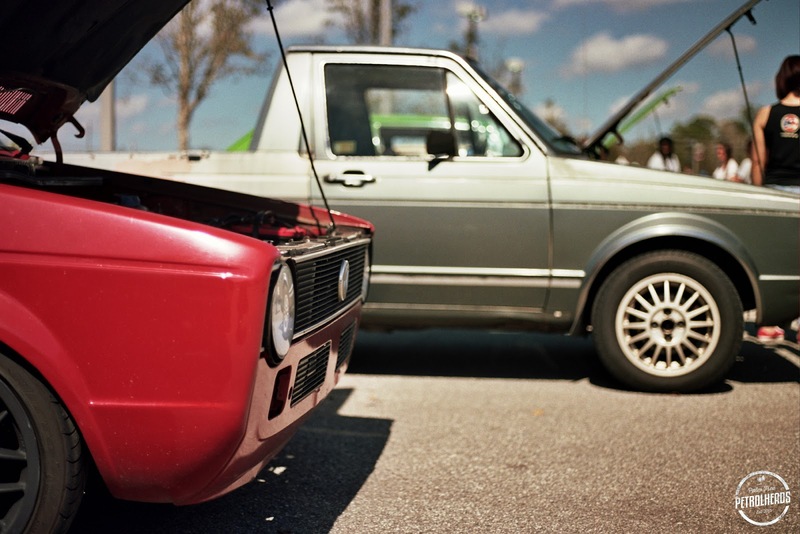 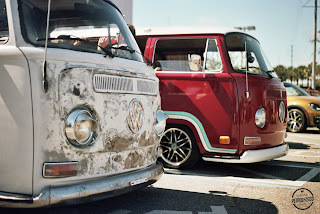 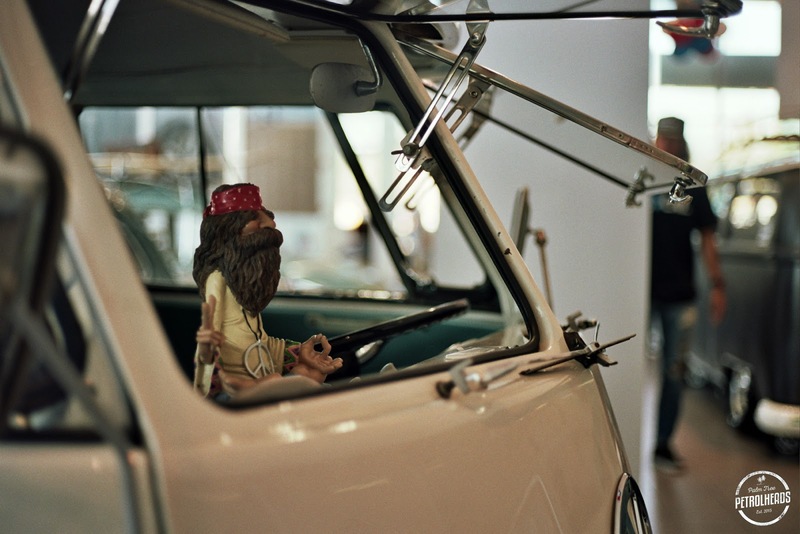 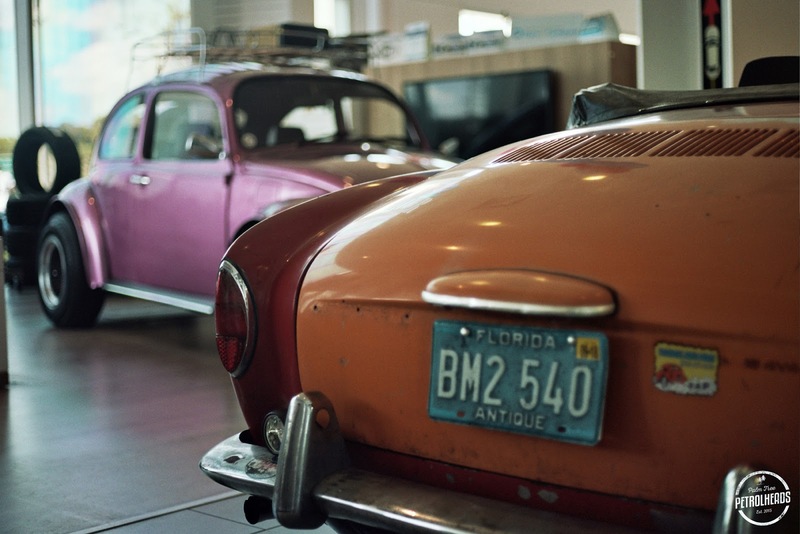 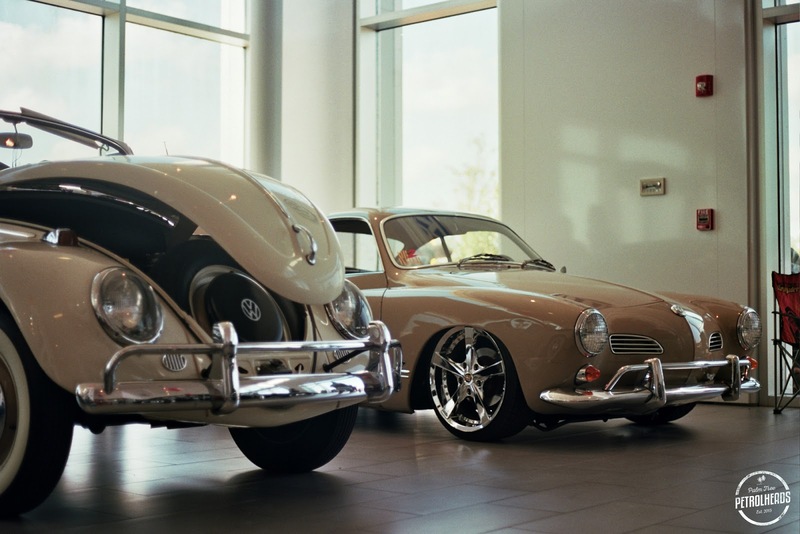 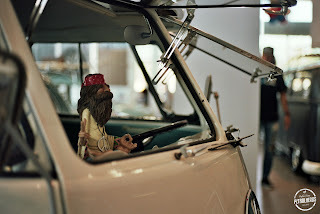 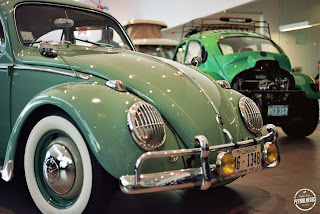 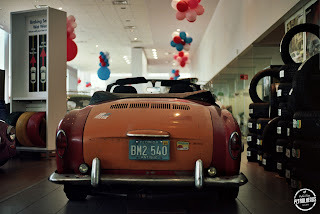 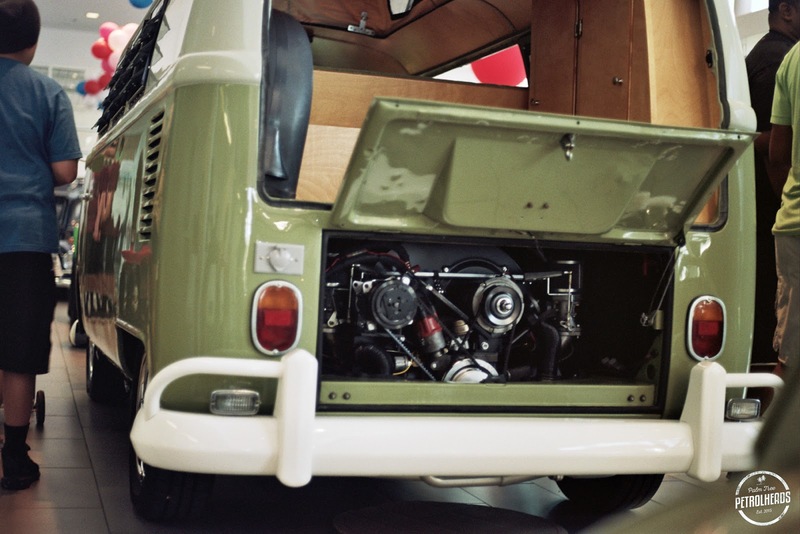 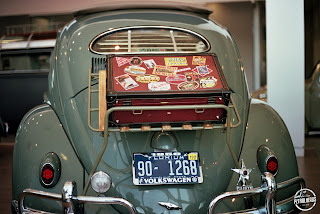 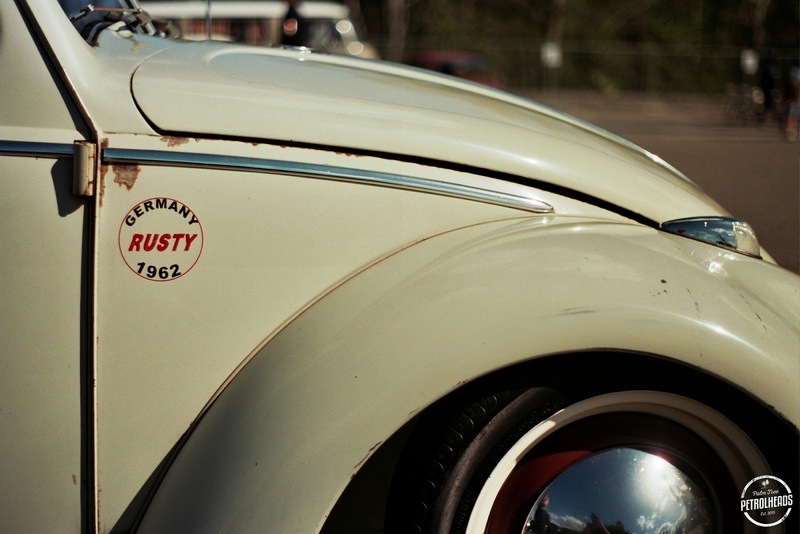 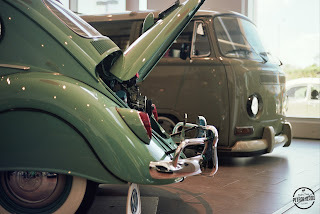 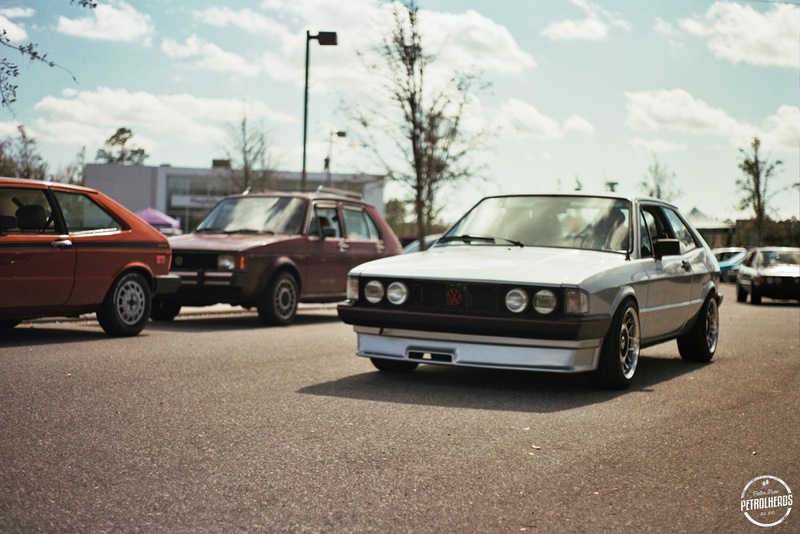 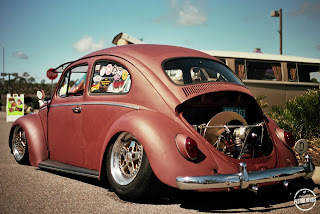 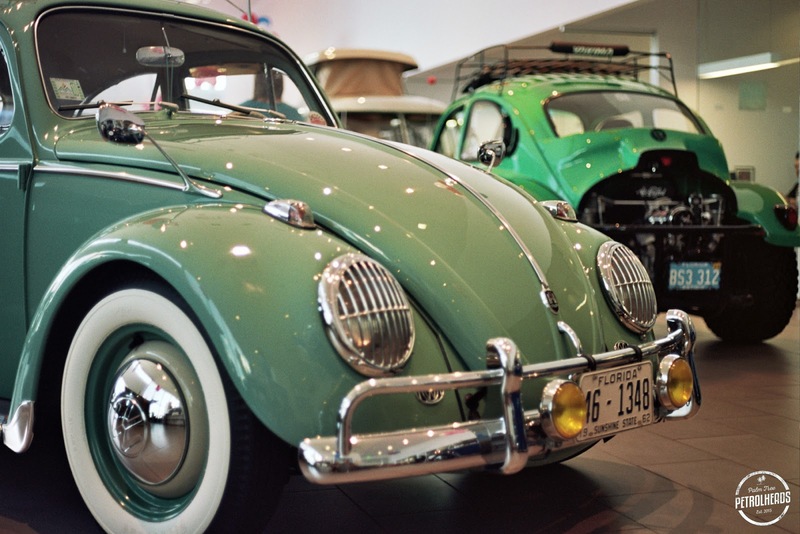 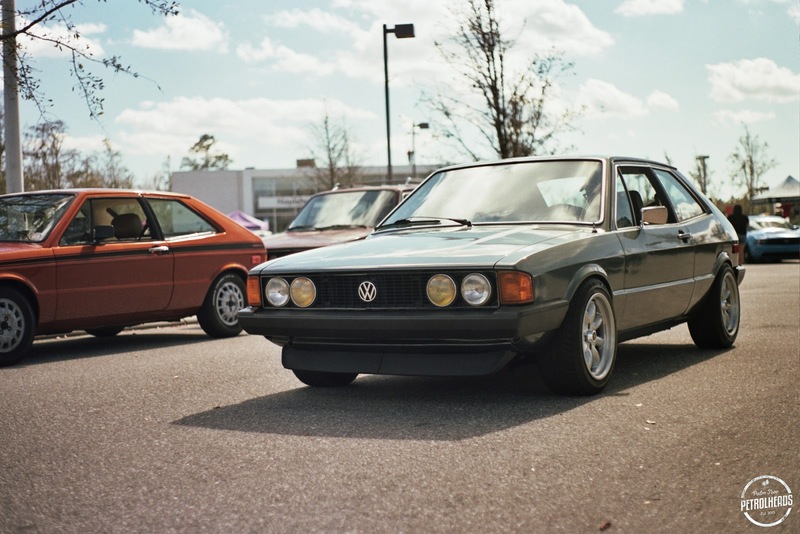 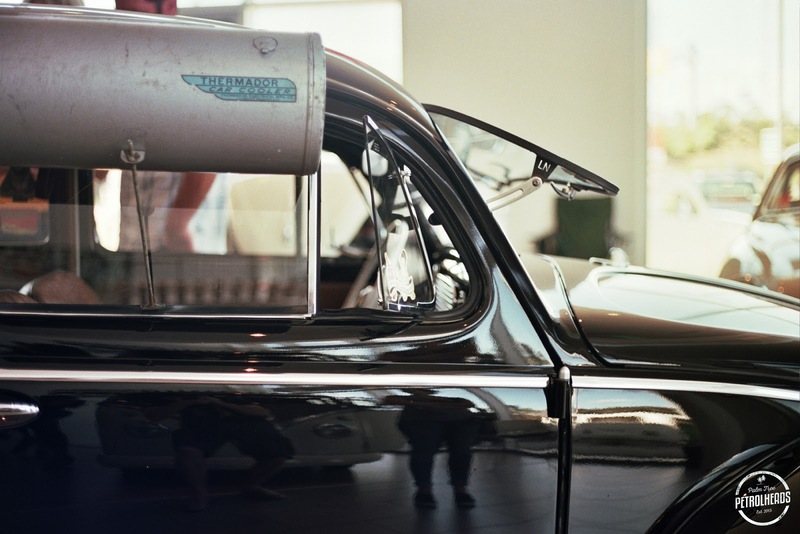 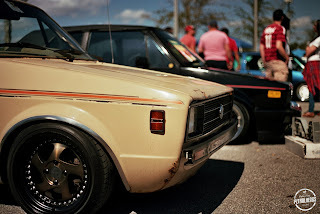 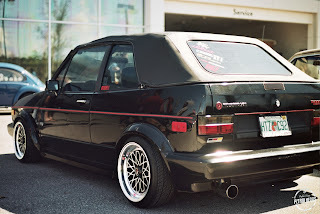 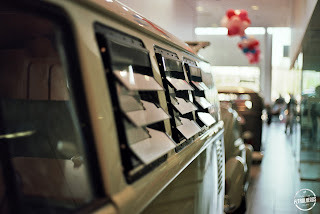 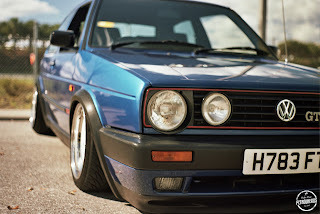 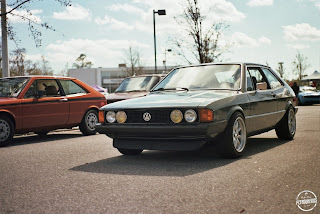 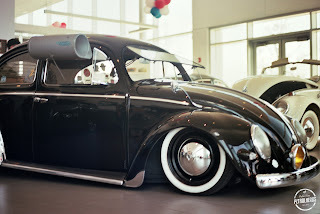 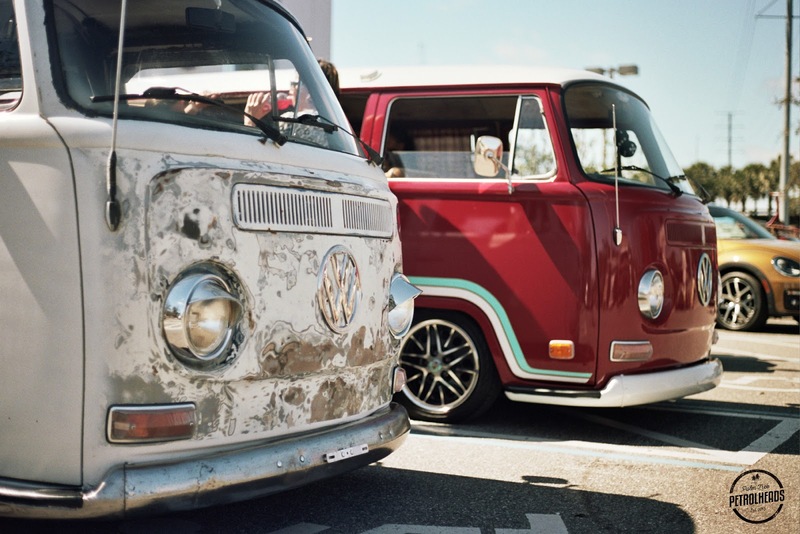 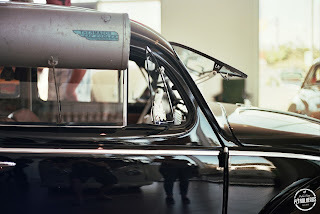 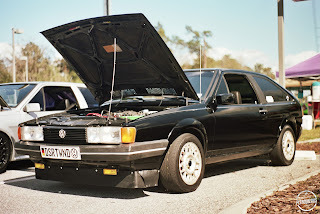 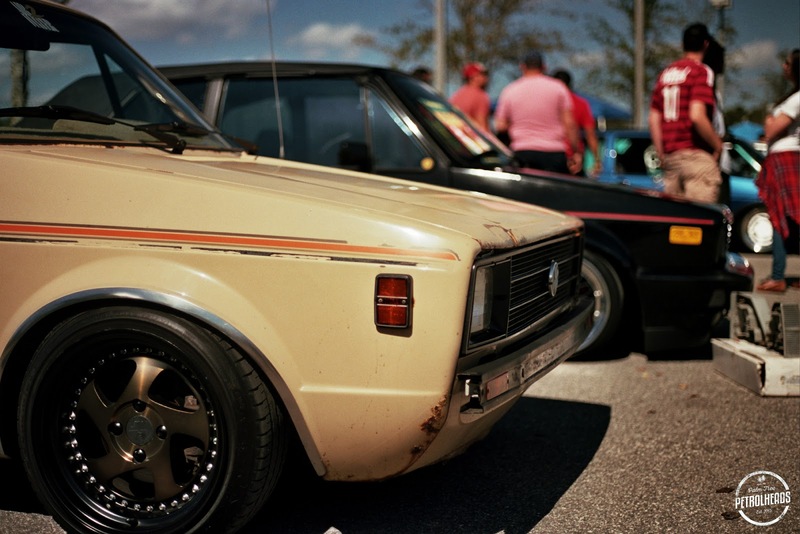 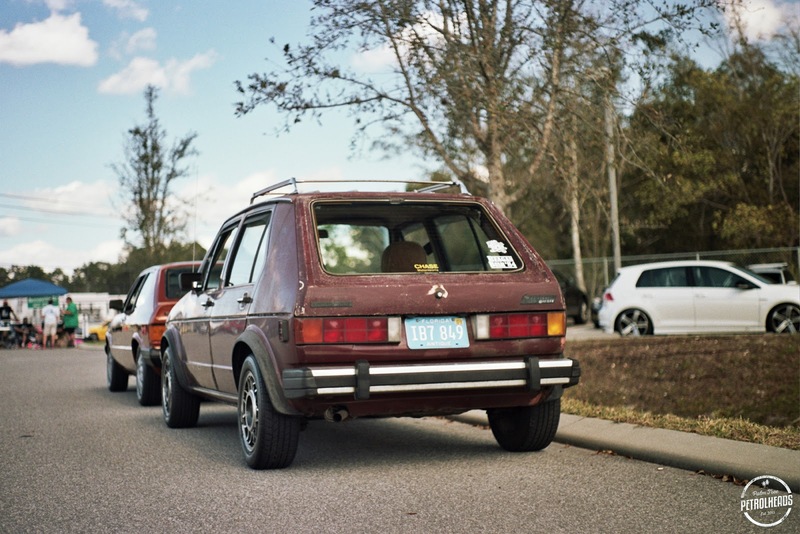 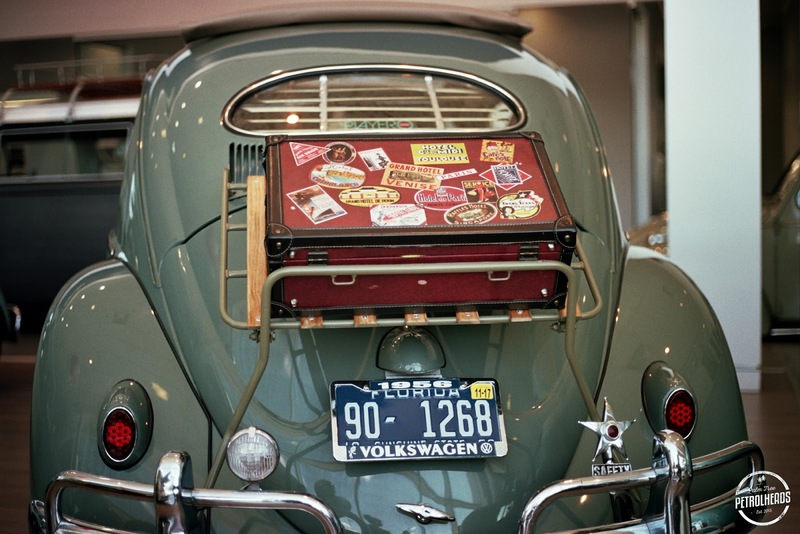 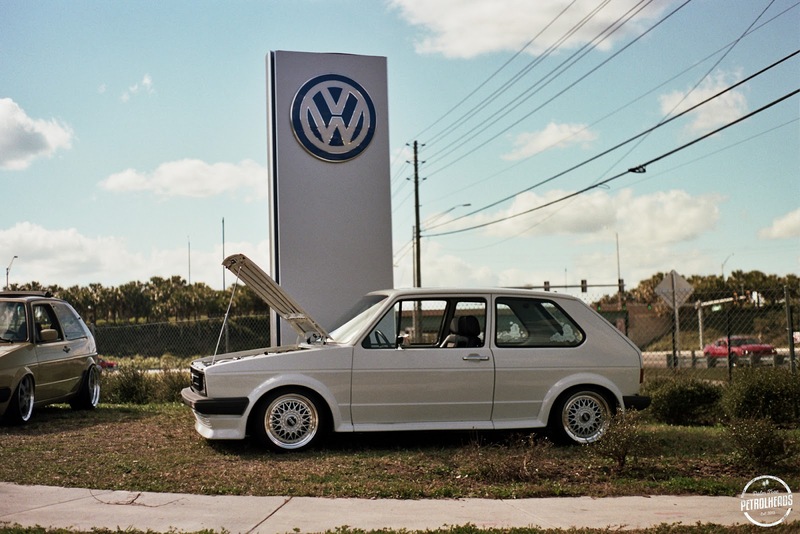 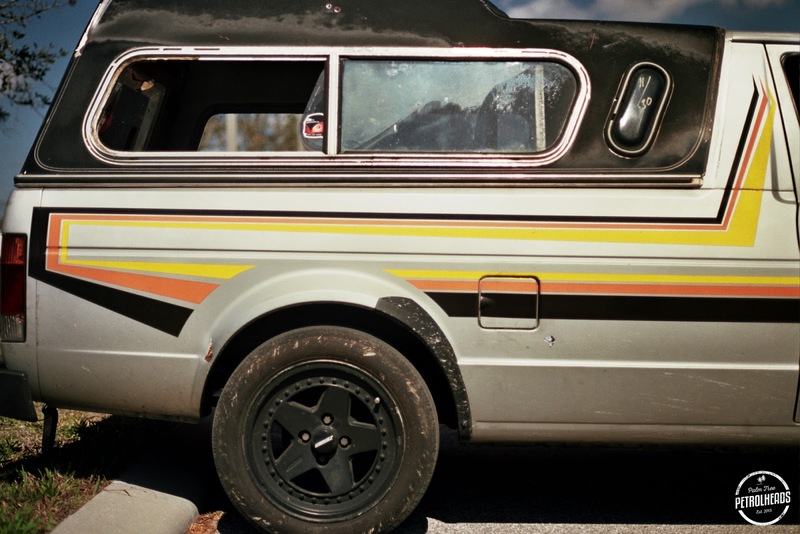 It was jam packed with great examples of every generation of VW, so I was happy to bring my trusty 35mm and shoot these cars the way they should be seen! 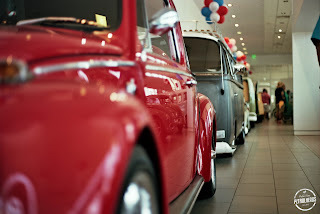 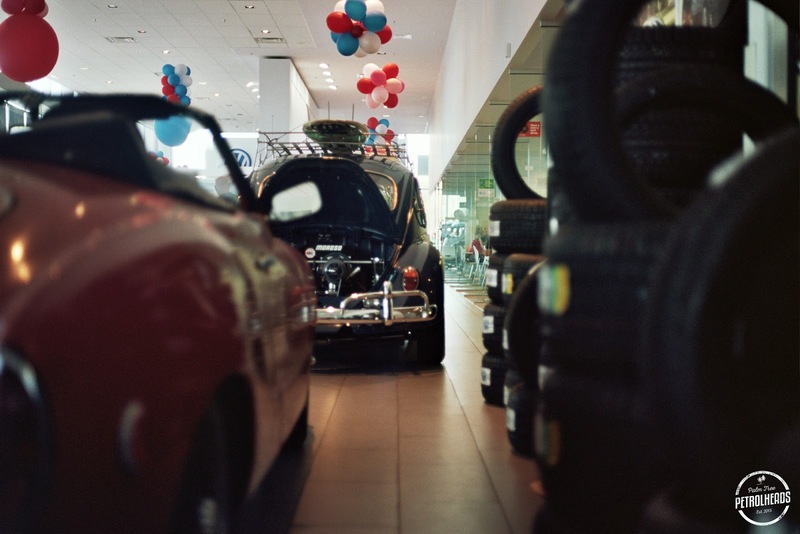 The main showroom is cleared to make room for an amazing selection of aircooled VWs, and it is a delight to photograph these cars in such a unique and well lit setting. 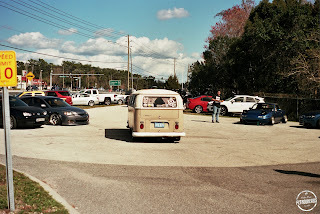 In the surrounding parking lot, the variety of cars was fantastic. 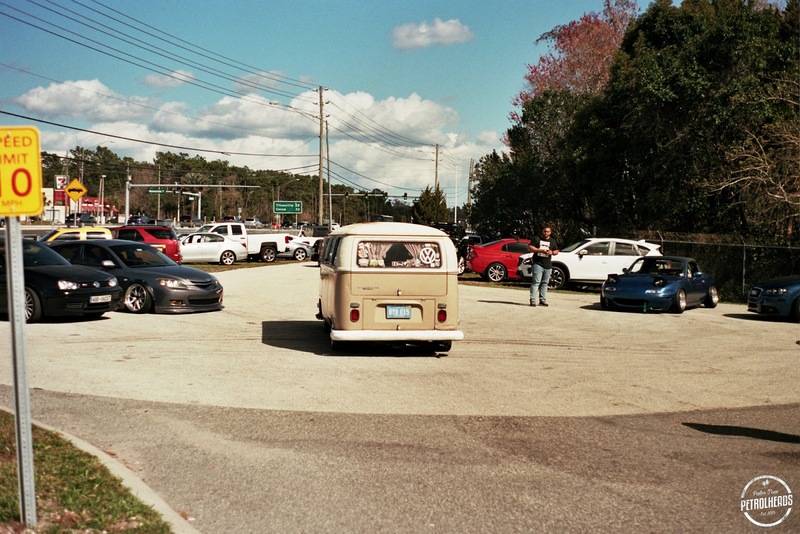 The local Orlando VW crowd was all here, and we enjoyed catching up with people we havent seen in awhile, as well as the usual suspects! 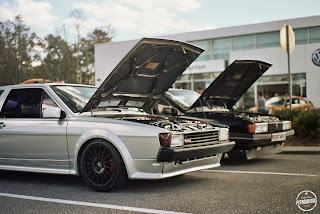 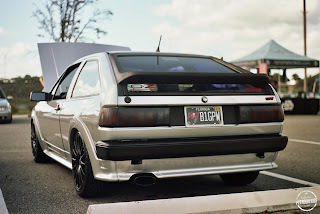 It was great to see this Corrado again, having previously seen it at Eurotripper where it always wins awards. 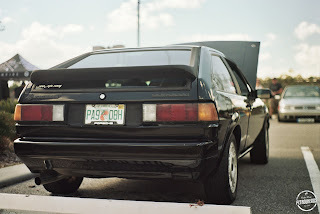 The Scirocco crowd came out big this year, with the most Sciroccos in one place I have ever seen! 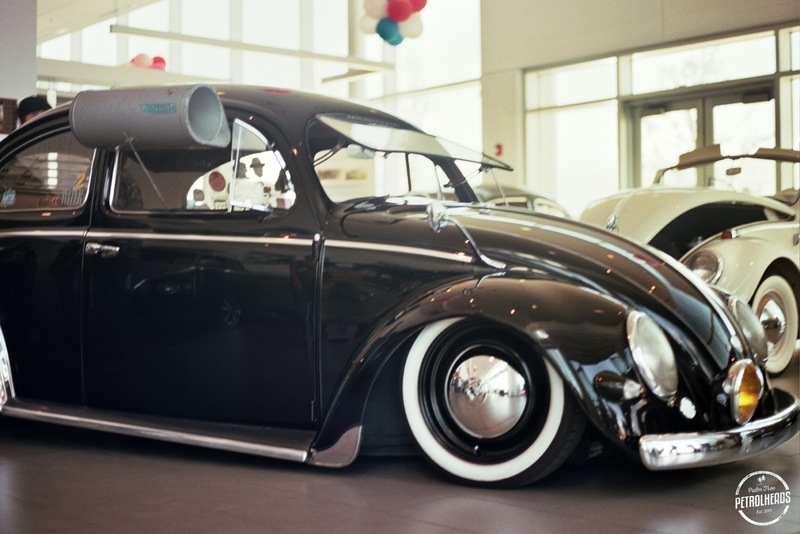 If you know me, you know this Beetle was one of my favs. 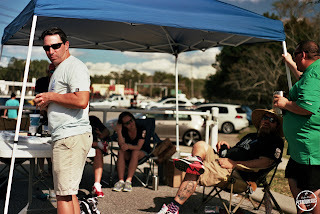 Paul from Eurotripper drove all the way up to hang out with the Air2Water crowd. 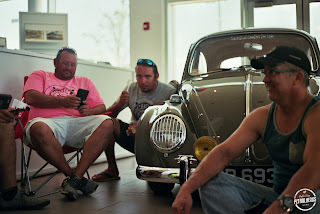 I am glad these guys all work together to put on great events for us. There were trophies for various categories, including this awesome custom trophy for best in show. 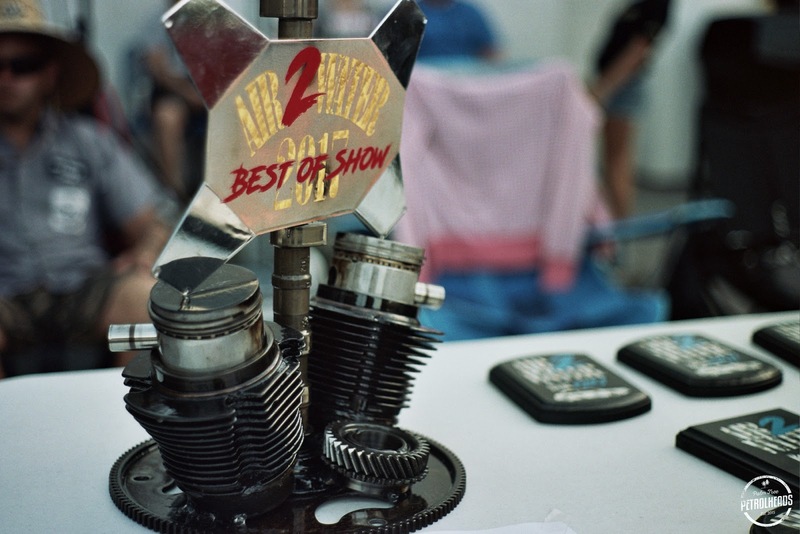 Thanks again to Marc and his great staff for making this happen again this year. I really hope it continues to grow at the rate its shown and we can look forward having this in our backyard here in Orlando FL, every single year!